Benton, Joshua. 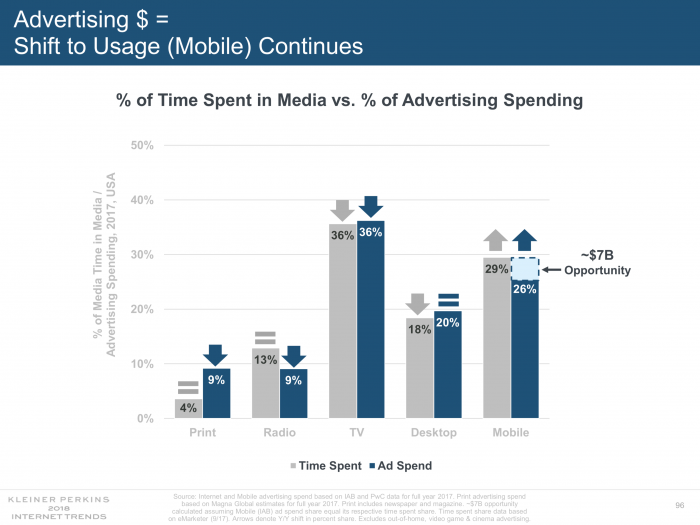 "The scariest chart in Mary Meeker’s slide deck for newspapers has gotten even a smidge scarier." Nieman Journalism Lab. Nieman Foundation for Journalism at Harvard, 31 May. 2017. Web. 25 Apr. 2019. Benton, Joshua. 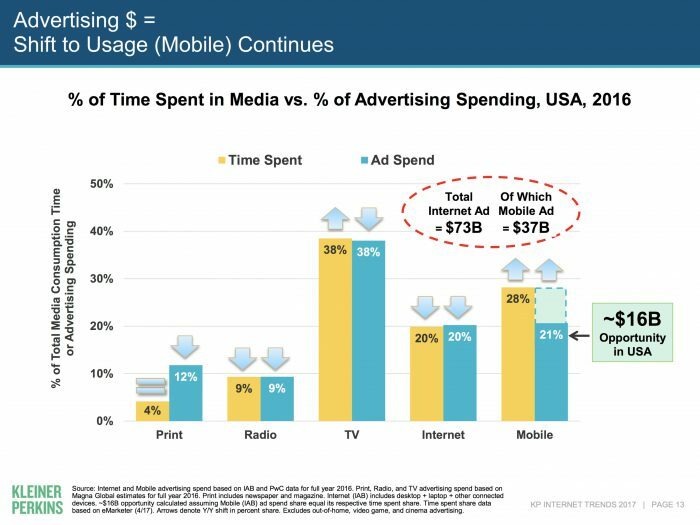 "The scariest chart in Mary Meeker’s slide deck for newspapers has gotten even a smidge scarier." Nieman Journalism Lab. Last modified May 31, 2017. Accessed April 25, 2019. https://www.niemanlab.org/2017/05/the-scariest-chart-in-mary-meekers-slide-deck-for-newspapers-has-gotten-even-a-smidge-scarier/.